It’s time for Thanksgiving, and we’re helping you lighten up some of your favorite dishes and leftovers with healthy last-minute Thanksgiving recipes. This Paleo Sweet Potato Pie is impossibly easy and beautiful for entertaining. 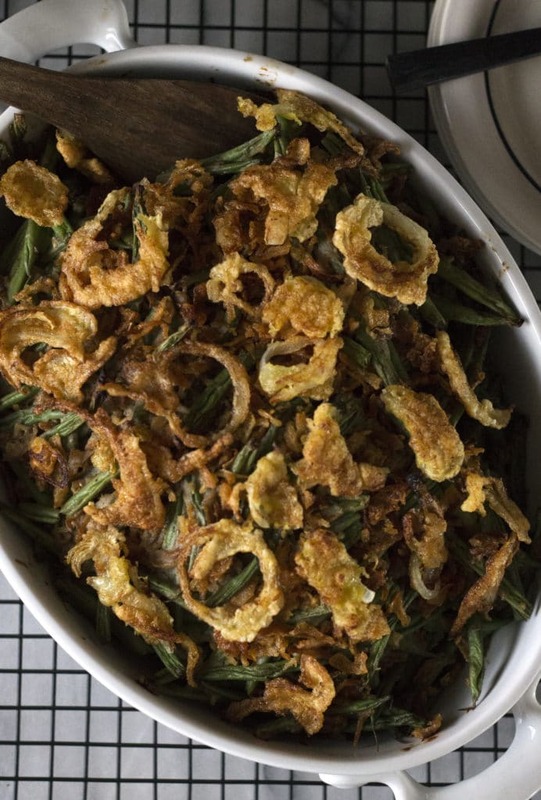 Lighten up the traditional casserole favorite with this Green Bean Casserole. Whip up a beautiful, light dessert with this recipe for Vegan Pumpkin Cheesecake. Sneak some extra veggies onto everyone’s plate with this easy Harvest Quinoa Salad. Don’t toss your turkey leftovers! 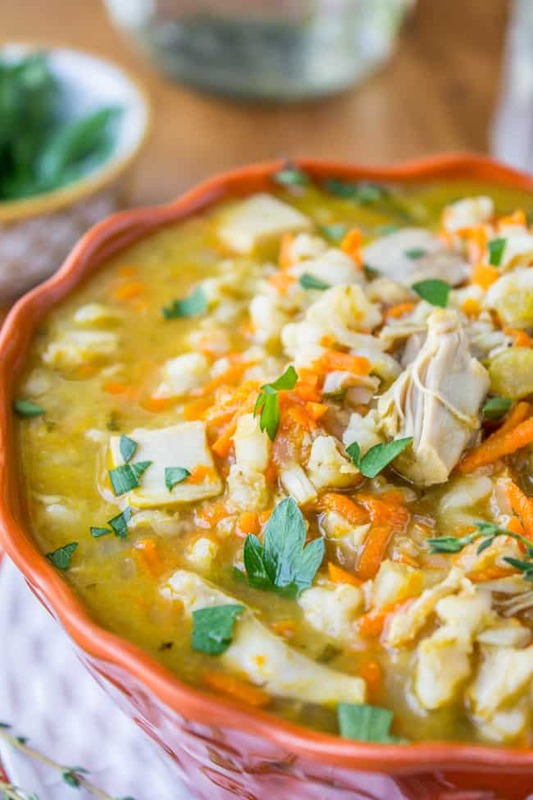 Use them to make this Turkey Barley Soup. Use your leftover sweet potatoes for beautiful Vegan Thanksgiving Wraps. Start using up leftover turkey with these easy, cheesy Turkey Enchiladas.